$225,000 is approved Short Sale price. Home is being sold as-is. Third party processor required. See attached CK Capital Management disclosures that must be signed and presented with all offers. Welcome to Fairfax in beautiful North Wilmington. 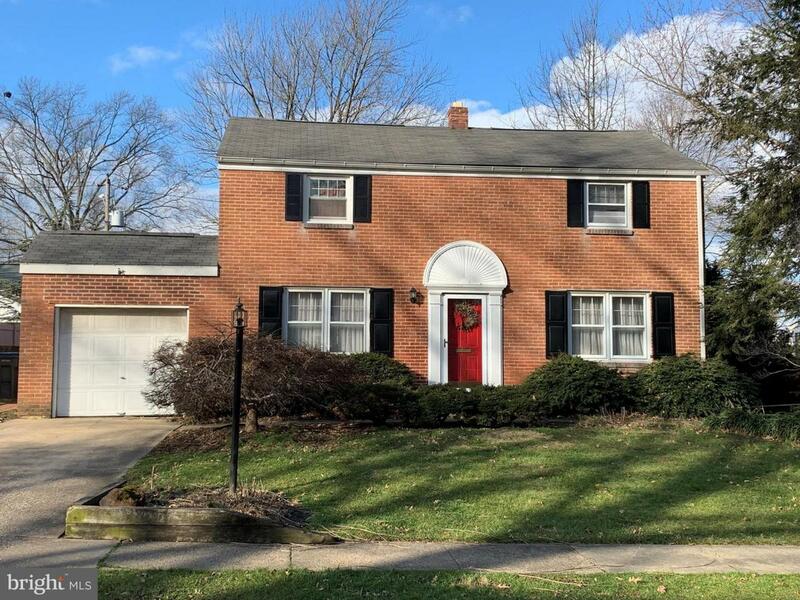 This home is located in the desirable Brandywine School District. Enter in through the living room with hardwood floors and built-in shelving. Continue into the updated kitchen (2014) where you will find stainless steel appliances, bar top with seating and additional storage, pantry closet and direct access to the family room, dining room, powder room and basement. The family room hosts many windows ,a skylight, ceiling fan and direct access to the backyard deck from sliding door. The dining room hosts hardwood floors and moldings. There is even a coat closet on the main level for you to put to good use. Upstairs you will find three bedrooms with ample closet storage, hardwood floors and ceiling fans. There is a full bath on this living level as well with a tub. The lower level of this home offers additional living space. Here you will find a private laundry room and an additional full bathroom with stall shower that was installed in 2016. This spacious home is in need of cosmetic updates in addition to potential extensive repairs. GARAGE IS NOT ACCESSIBLE; DOOR NEEDS TO BE REPLACED. NO SHOWINGS PERMITTED BEFORE 10AM. NO SHOWINGS PERMITTED TUESDAYS AND THURSDAYS AFTER 3PM. 24 HOURS NOTICE FOR ALL SHOWINGS REQUIRED. Inclusions Refrigerator Washer Dryer Ceiling Fans Playground Equipment. All Appliances Conveyed As-Is.